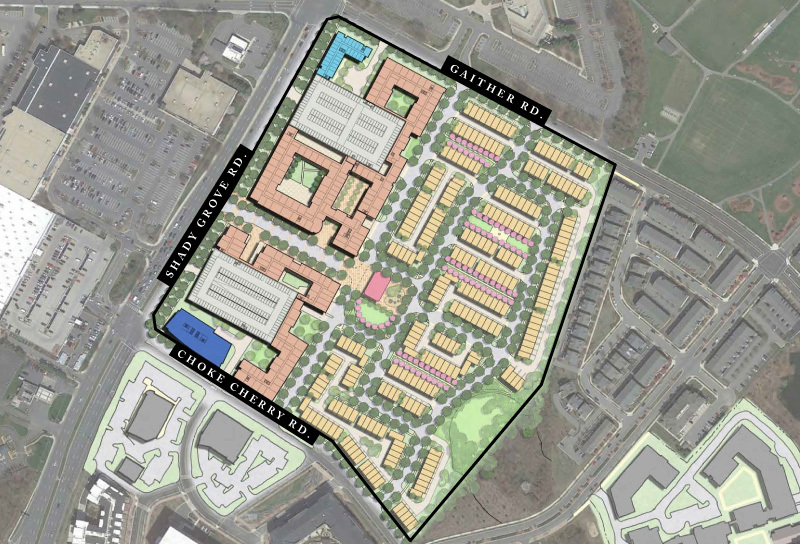 1788 Holdings purchased The Shady Grove office park in August of 2015 in an off-market transaction with an institutional investor. 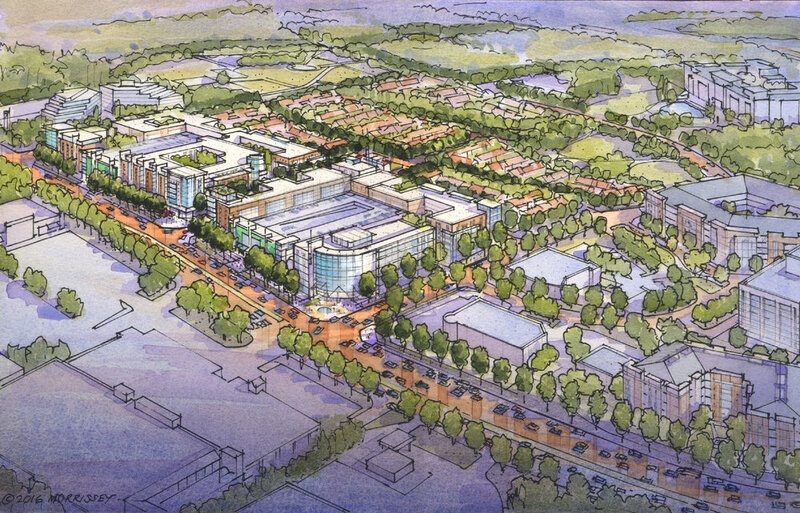 The park sits in the heart of the North Rockville submarket which is the largest office submarket in Montgomery County. This submarket is the home of a heavily concentrated and thriving biotech and medical cluster of companies, has an average annual household income of approximately $130,000 and is generally considered to be under-retailed. Together with its partner, Lantian Development, 1788 Holdings intends to entitle and redevelop the park into a pedestrian friendly, 1.5 - 2mm SF mixed-use town center development on a staged basis over the next five to ten years. 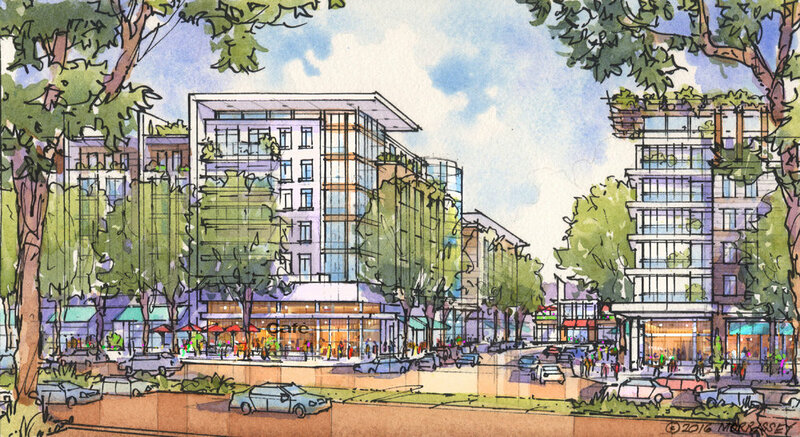 This development will be the first true mixed-use town center project in the North Rockville submarket. In the interim, the company is upgrading and reintroducing the existing office buildings into the market. Free surface parking, ratio 4/1000 sf. The 1788 Holdings team brings decades of development experience at the highest level of execution. See a comprehensive listing of their collective project experience.